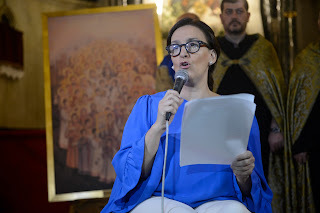 Prensa Armenia: Vice President of Argentina Gabriela Michetti: "Remembering the Armenian Genocide Today Helps us to Never Let This Type of Atrocities Happen Again"
Vice President of Argentina Gabriela Michetti: "Remembering the Armenian Genocide Today Helps us to Never Let This Type of Atrocities Happen Again"
"Remembering the Armenian Genocide today helps us to never let this type of atrocities happen again in the history of humanity," said Vice President of Argentina Gabriela Michetti during a mass in commemoration of the 102 anniversary of the Armenian Genocide. "When we speak of genocide we are talking about an attack on humanity," remarked Michetti, who then read a poem by William Saroyan. 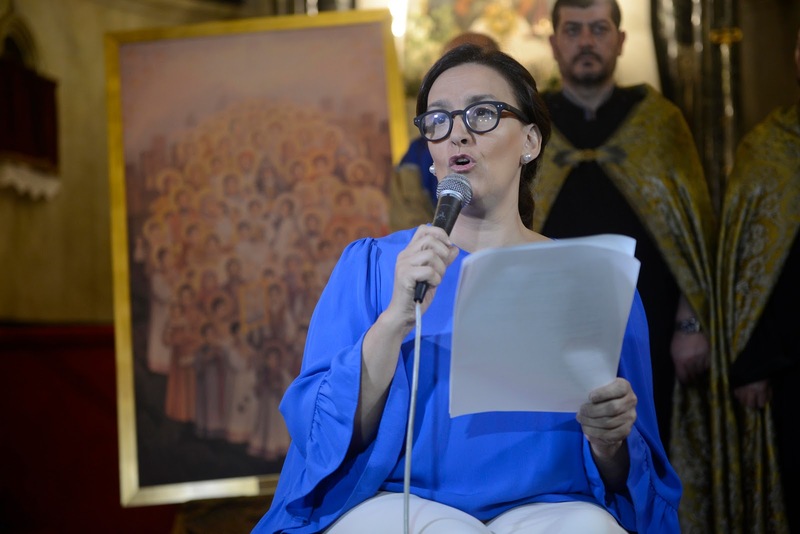 "The genocide was recognized by our country in 2007 by Law 26.199," added the Vice President in the Cathedral San Gregorio the Illuminator, referring to the Day of action for tolerance and respect among peoples in commemoration of the genocide that was victim the Armenian people. In one hour, the march and the event will start from the Faculty of Law of the UBA to the residence of the Ambassador of Turkey.